The trick-or-treating is over. Time to put away the decorations and welcome November. Growing up, our kitchen would smell wonderful the night of Halloween. My mom would be up making calabasa (sweet pumpkin fudge) to be enjoyed the next day, The Day of the Dead. 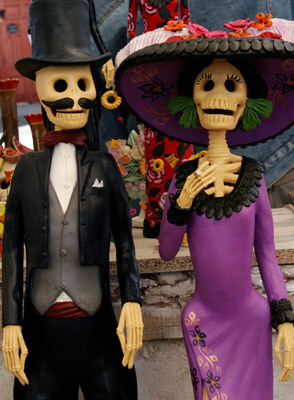 November 1st is the Day of the Dead in Mexican Culture and it is a day to remember our loved ones that have passed away. My abuelito (grandfather) loved Calabasa and she would make it in his honor. I think she still makes it, along with other of his favorite foods. The Muckenthaler Center in Fullerton, is having a Day of the Dead Festival tomorrow from 5pm to 9pm. The Free festival features Mariachis, Ballet Folklorico, Day of the Dead Altars, sugar skulls and storytelling. There is a family friendly kid corner that features crafts designed for the kiddos. For additional info head here. To learn more about the Day of the Dead head here (Smithsonian). This entry was posted in Uncategorized and tagged Day of the Dead, Day of the Dead Celebrations, Smithsonian Day of the Dead. We hope everyone has a safe and fun Halloween tonight. We’re in a new neighborhood this year with a lot more kids and have been warned about the large amount of visitors we might have. While my husband has candy duty, I’ll be taking the kiddos around the area. Trick or Treat close to your home, on streets that you and your family are familiar with. Bring a flashlight with you and keep it on at all times to help you see the pathways and walkways better and others that may be out Trick or Treating. Go out early when there is still some daylight and return home early to keep everyone safe. 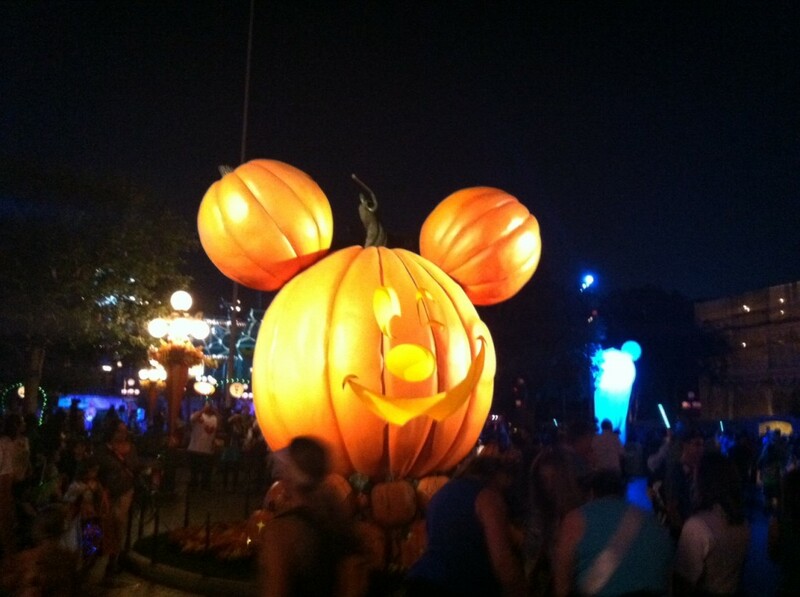 This entry was posted in Halloween and tagged neighborhood, safety, tips. I have a little boy that is OBSESSED with being a super hero. This year when I asked about he wanted to be for Halloween, I knew before he answered, a Superhero mom! I want to be Spidey! We love Halloween but it always pains me to shell so much money out for costumes that they only wear once a year. Hasbro sent me an Amazing Spider-Man package to review and Mikey plans to wear it on Halloween. He has a mask, glove and chest light. Mikey is happy he gets to be Spider-Man and I’m happy that he has a costume that he gets to play with throughout the year! It makes a perfect costume and toy to be enjoyed all year long. Check out www.Hasbro.com for more information on our Spider-Man mask and other Marvel toys such as Iron Man, Hulk, Thor or Captain America. 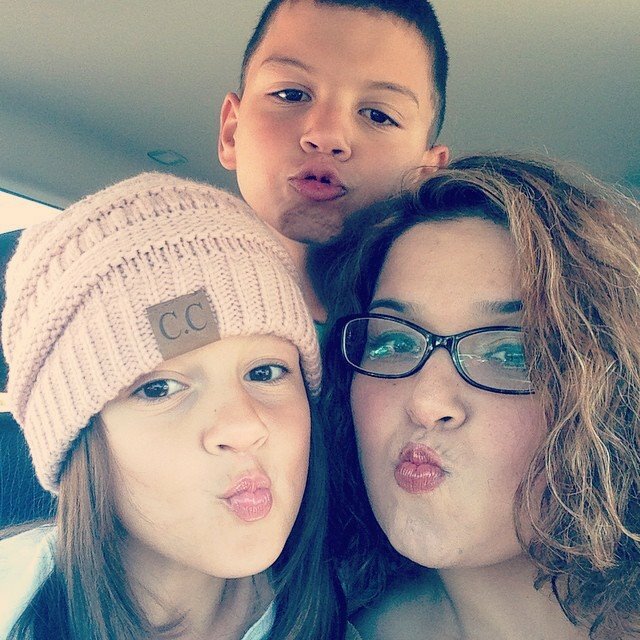 This is part of a product review campaign with Latina Mom Bloggers and Hasbro:, complimentary products were provided. However, all opinions expressed are my own. 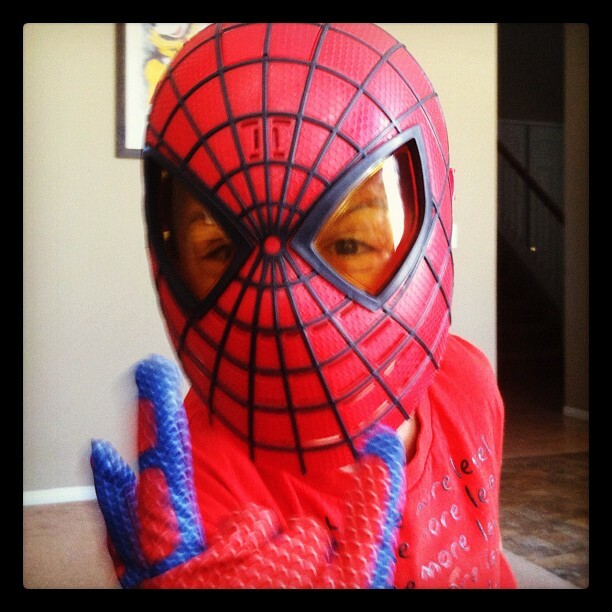 This entry was posted in Giveaway, Halloween and tagged #HasbroHalloween, Amazing Spider-Man, giveaway, Marvel.